For the past two years Herb Flint has served as the Executive Director of CMI Global, Inc. a fellowship of ministers and churches that exists for the purpose of helping to establish and strengthen local churches. Herb also serves as the prayer coordinator for CMI to the Pentecostal and Charismatic Churches of North America and serves on the PCCNA prayer commission! Herb has served in some aspect of pastoral ministry for over 37 years. 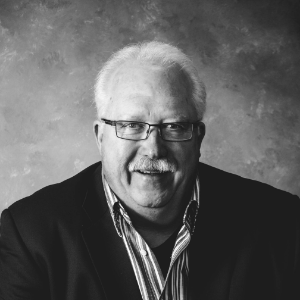 Herb has also served as a personal coach and consultant to individuals, small businesses and churches in the areas of Sales, Marketing, Stewardship/Development and Administration.